The 2015-2018 Mustang not only looks great, but now handles even better. 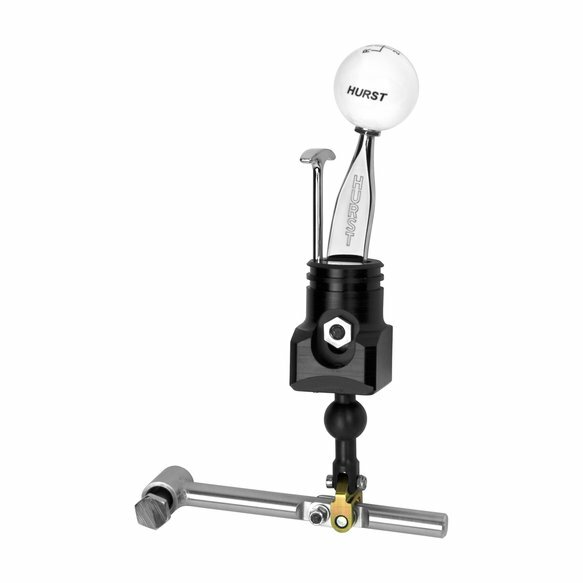 It is just as appropriate that the Hurst Competition Plus Short Shifter for the 2015-2018 Mustang functions even better as well. This new Hurst shifter utilizes a multi-link-type mechanism to achieve the perfect combination for a short throw shifter, reducing shift throw by 38% from front to back, while maintaining a smooth silky side-to-side shift that is barely reduced resulting in close to full side-to-side resolution. A billet steel, chrome plated upper stick and a classic white knob helps accentuate the already fresh looking interior. 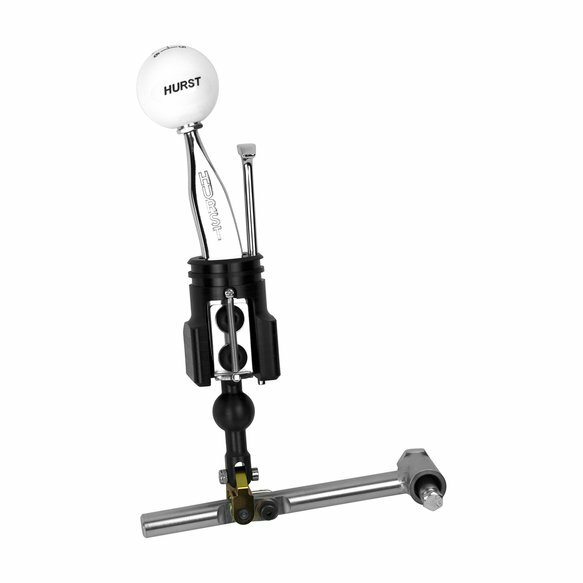 Positioned in-line with the classic Hurst chrome plated flat blade stick is a chrome plated trigger rod. This trigger rod not only functions as part of the reverse lockout feature, but truly adds style points to the interior. 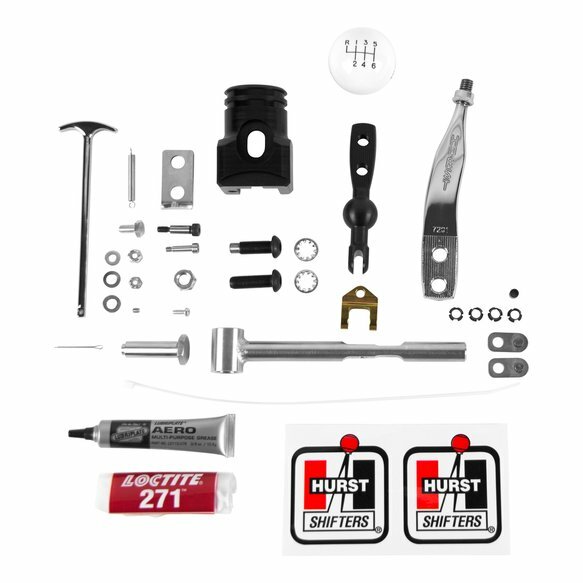 Don't settle for a plain shifter, life is just too short!